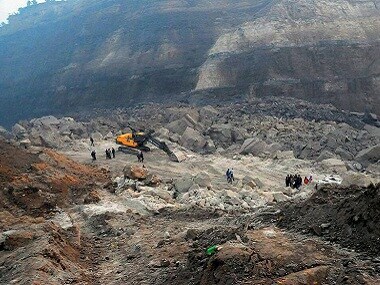 Operation spokesperson R Susngi on the other hand informed that the district authorities were waiting for the family members of another seven Meghalaya miners hailing from Rajabala area in West Garo Hills district to identify the miner. 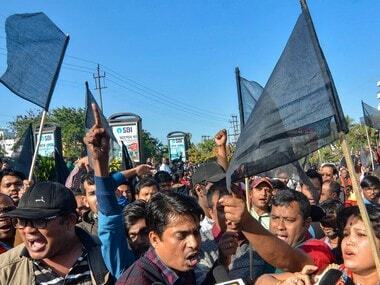 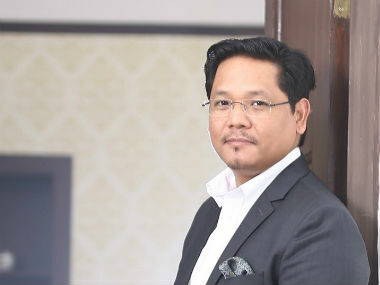 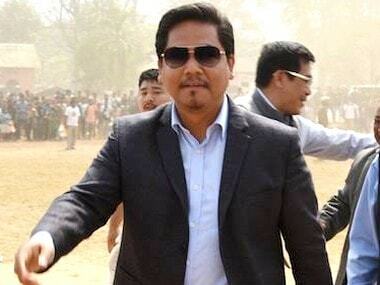 Meghalaya Chief Minister Conrad K Sangma will lead a delegation, including members from the BJP, to New Delhi on Thursday to air its opposition against the controversial Citizenship (Amendment) Bill, 2016, a senior state minister said on Wednesday. 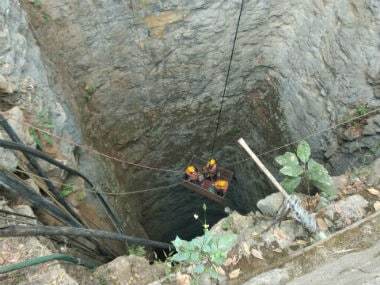 The miners were trapped after water from the nearby Lytein river gushed into the illegal rat-hole mine at Ksan area in Lumthari village. 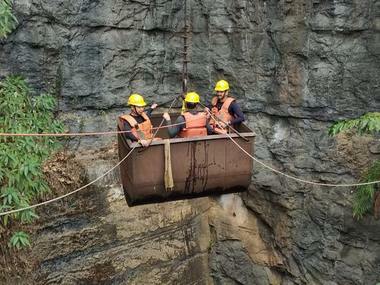 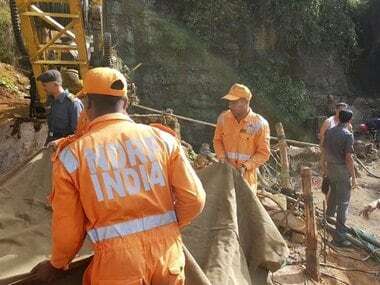 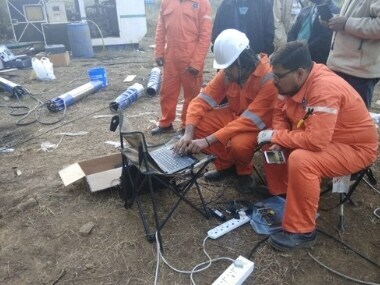 Thirteen people remain trapped in a flooded illegal mine in Meghalaya's East Jaintia Hills district even a day after the incident as efforts to pump out water, which has been continuing since Thursday, failed to yield any result.